"Put your car in the Lord's hands"
Make your car look like new again with services from the Lord's Collision Experts dba Security Auto Body of Baltimore, Maryland. Our auto body repair shop specializes in auto repair, especially collision repair following accidents. 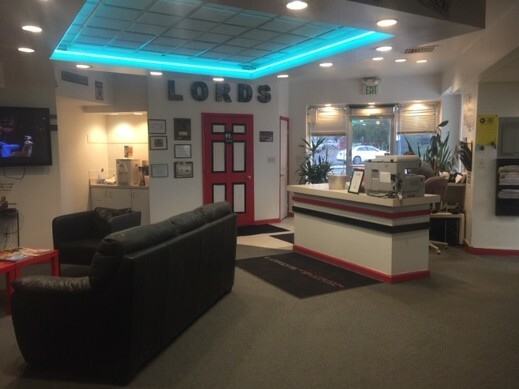 We realize that having your vehicle repaired is very inconvenient, we go to great measures to make your entire experience as smooth as possible that this is the place to trust. Our customer service representatives assist you every step of the way, keeping you well informed and updated. We work directly with your insurance company and make many services available to you to guarantee that having your vehicle repaired by us truly is "as easy as one phone call". 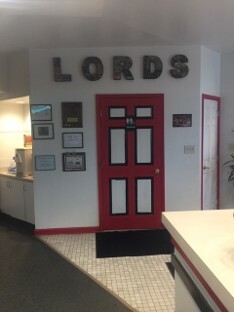 Lord's Collision Experts dba Security Auto Body is a family-owned business was purchased by Jack Lord in October 2009 and the previous owner was serving customers in the Baltimore area since 1976. Our owner has been in the collision repair business for over 45 years. In October of 2011 another location was open in White Marsh, Maryland. Today Jack oversees both locations while his two daughters Melissa and Tabitha manage the West Baltimore location and his son Jacob manages the East Baltimore location. Both shops have been selected by almost every major insurance company to serve as one of their "priority" shops and have maintained a very high C.S.I. (customer service index) rating with them. Contact us today at 410-944-7800 for your free estimate on collision repair.